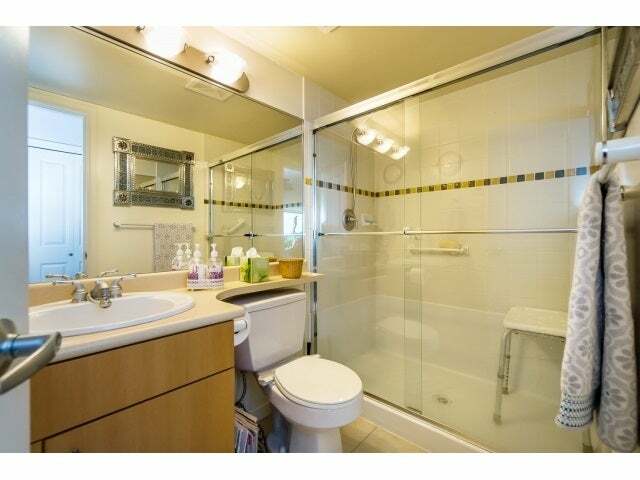 Location: Sought after Brentwood! 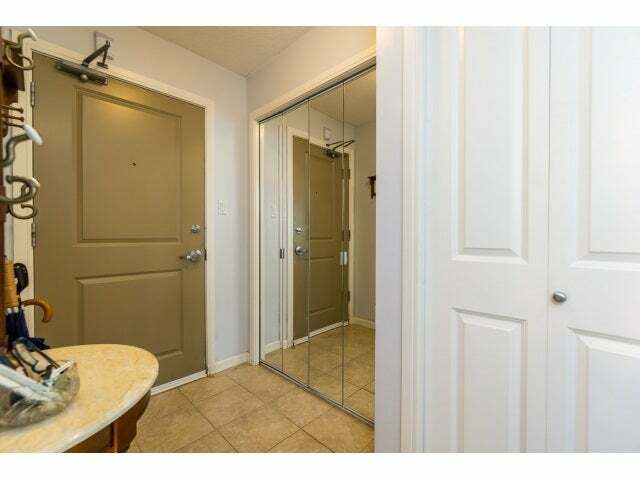 Developer, BOSA! 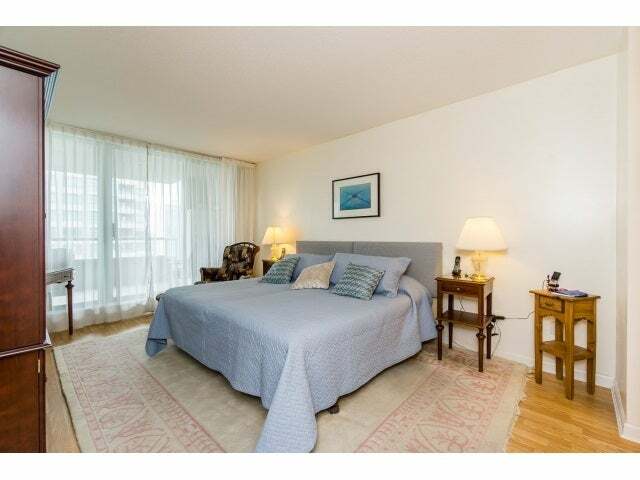 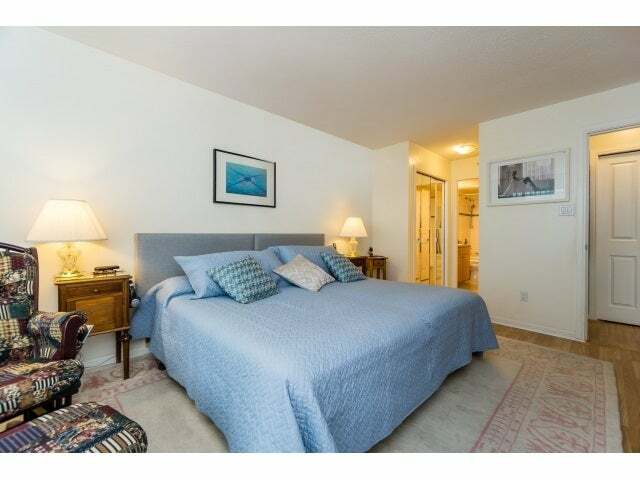 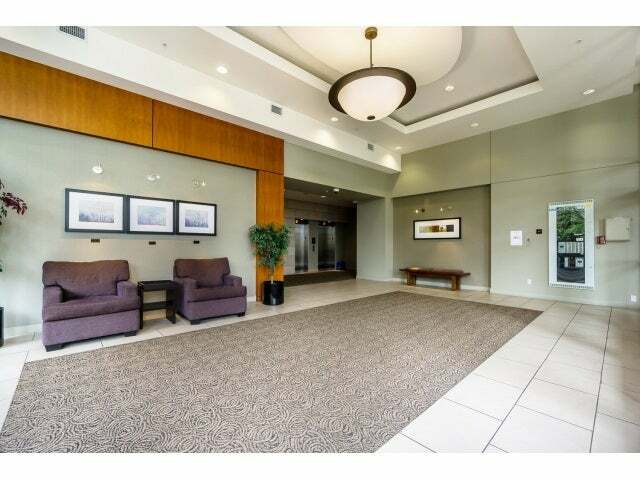 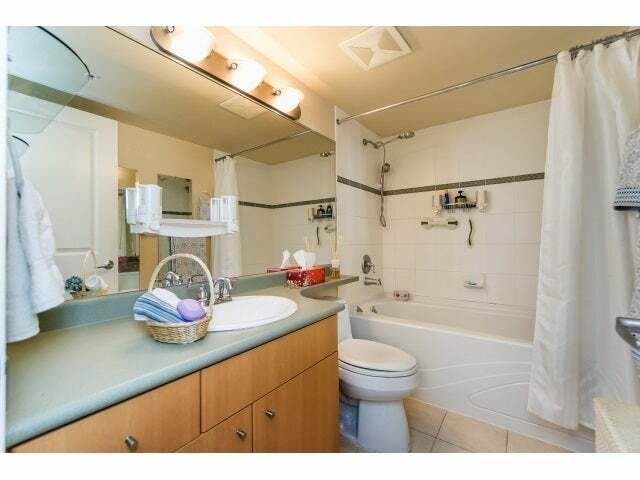 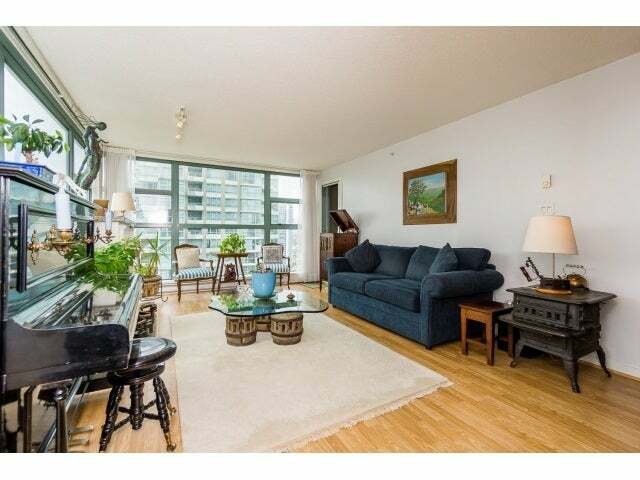 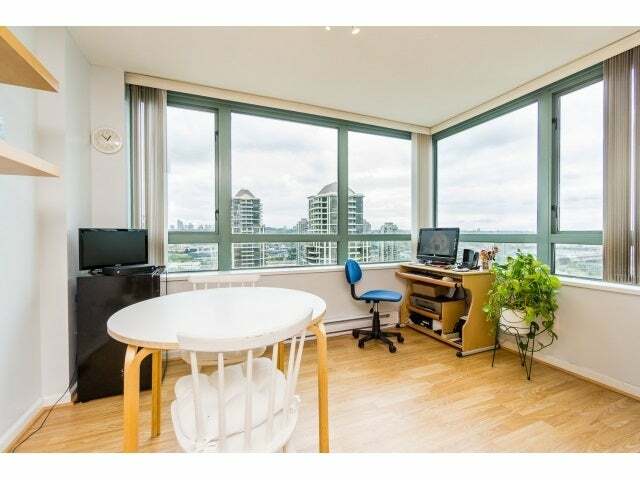 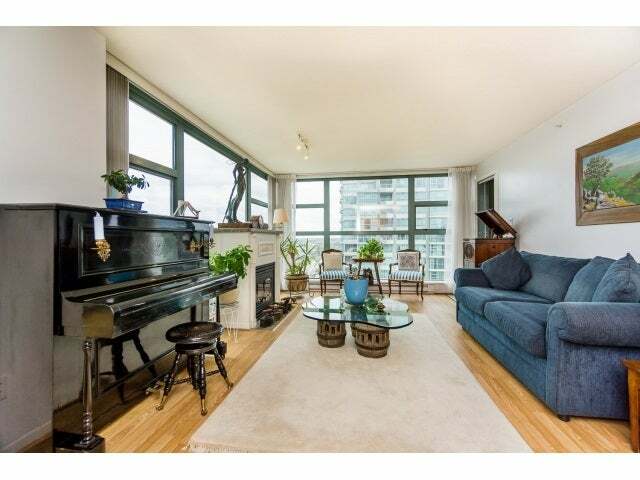 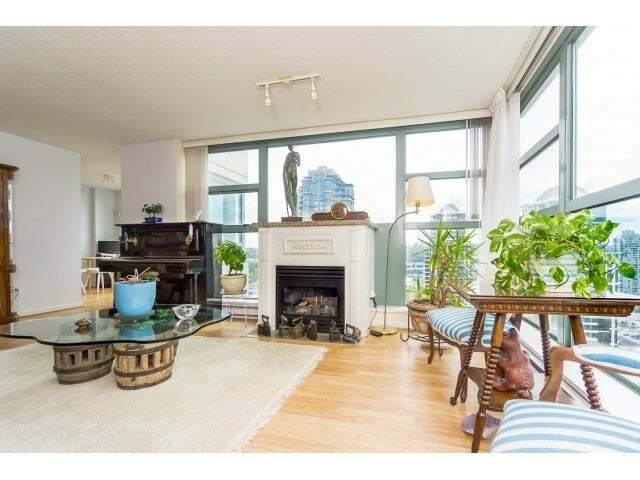 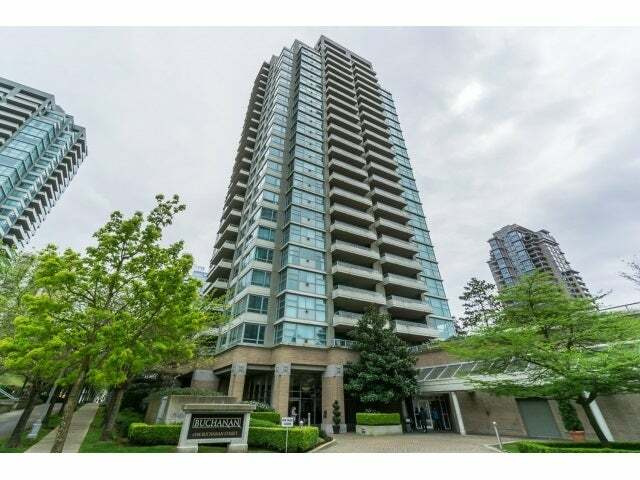 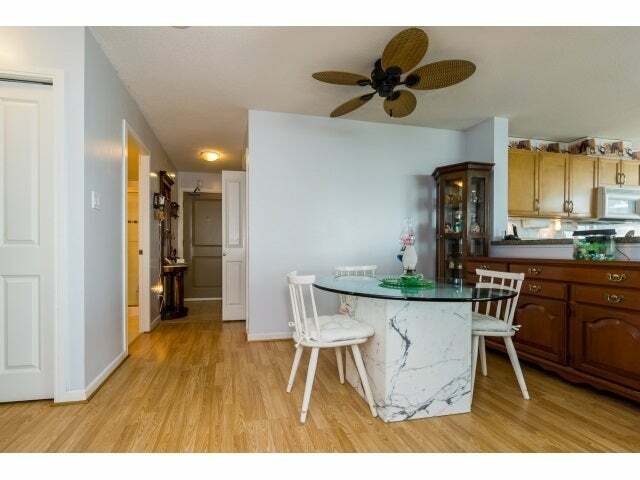 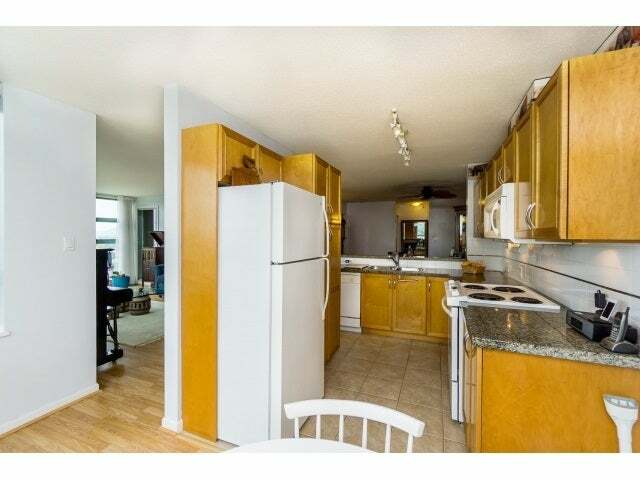 This spacious SW corner unit offers large deck, Gas fireplace, in-suite laundry. 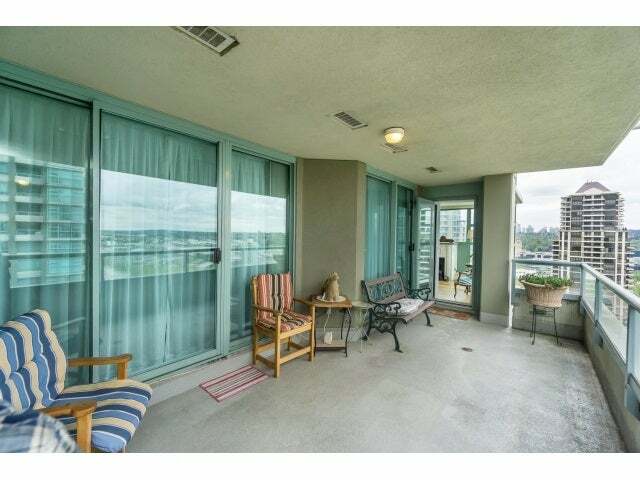 Living in a highrise incl. 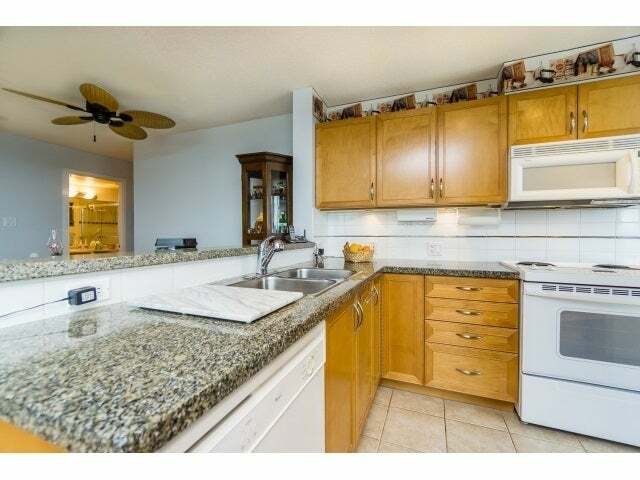 granite countertops, Lrg MBDRM+ensuite, afternoon tea+sun, barbeque+views, crossbreezing in summer (not hot). 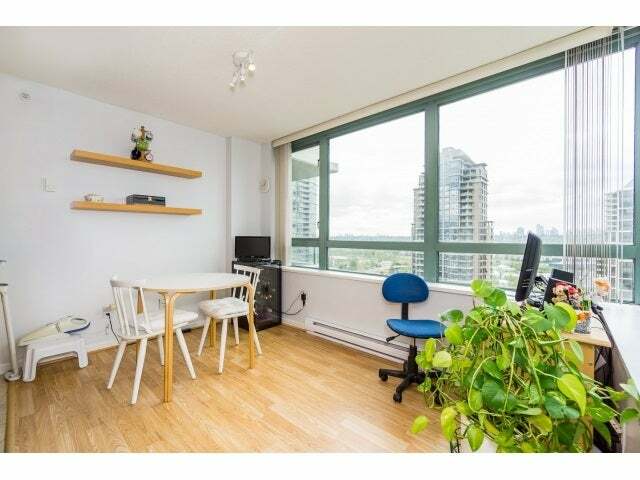 Amenities such as gym, party place, playground, garden, sauna, steam, hot tub & 2 visitor parking passes, 2 secured parking on P3 (First Level) next to elevator & 1storage locker+bike room. 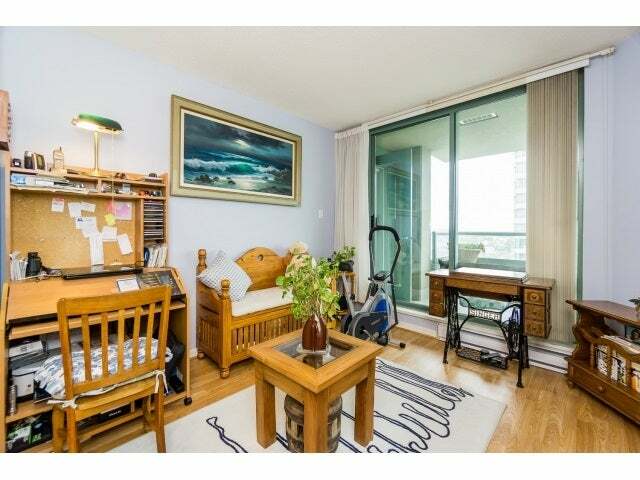 Rentals & Pets allowed w/restrictions. 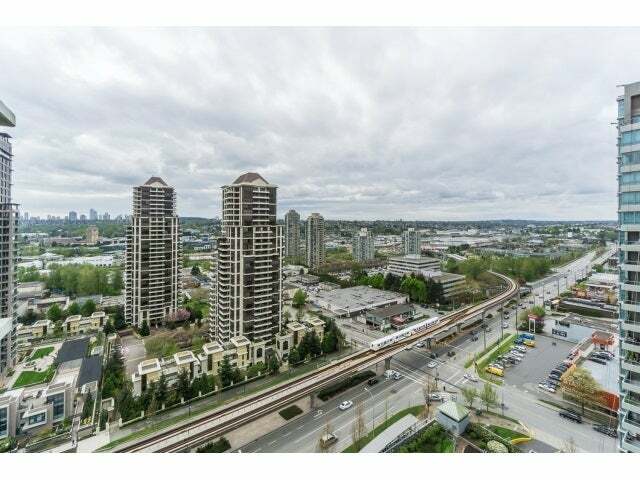 Elevator down to Save On Foods, Winners, dentist, restaurant, liquor, cafe, beauty, optician, walk to Whole Foods, Shoppers, Brentwood Mall and SKY TRAIN, what else? 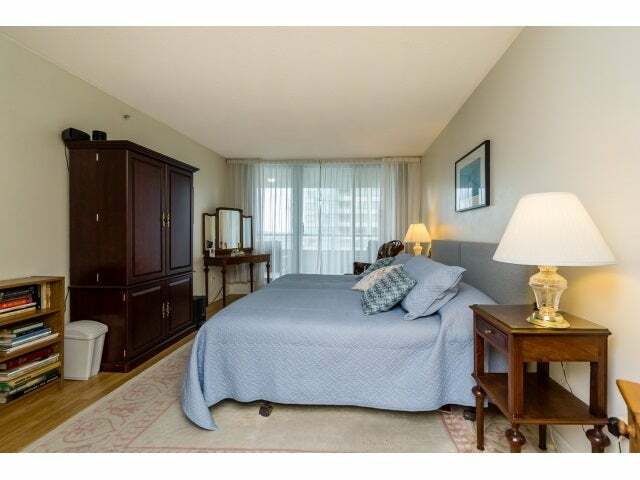 Call to ask & get a private tour. 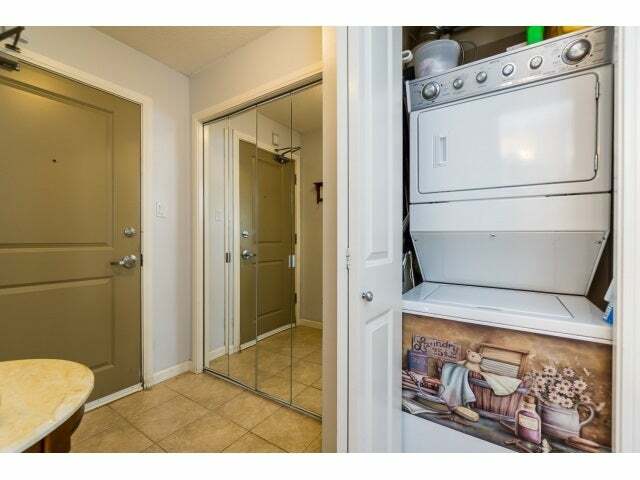 Easy showing, by appointment only.